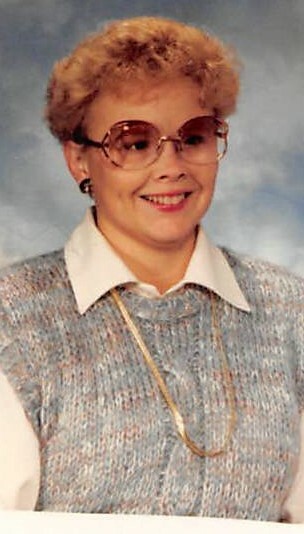 Debbie Sue Honeycutt Whitler,68 of Charlestown, IN passed away on Wednesday April 10, 2019 at Baptist Health-Floyd Hospital in New Albany, IN. She was born on November 13, 1950 in New Albany, IN to John William and Edith May Dailey Honeycutt. Debbie spent most of her life as a homemaker, worked as a beautician, and most recently she was the attendance officer at Charlestown High School. Debbie had a big heart. She loved spending time with her family, especially her grandbabies. She loved IU basketball, and playing skip-bo on family game night. Survivors include her daughter Kelly Isaacs (Nick) of Goshen, KY; her sisters Gina Honeycutt of Charlestown and Nadine Mercader of Spring Hill, FL; and her grandchildren Willow, Ronin, and Clover. Debbie was preceded in death by her parents, her son Jason, and her beloved Yorkies: Coco, Brandy, and Parker. Life Celebration services will be held on Sunday April 14, 2019 at 5:00 PM at the Grayson Funeral Home in Charlestown. Visitation will be on Sunday beginning at 12:00 PM until the time of the service.